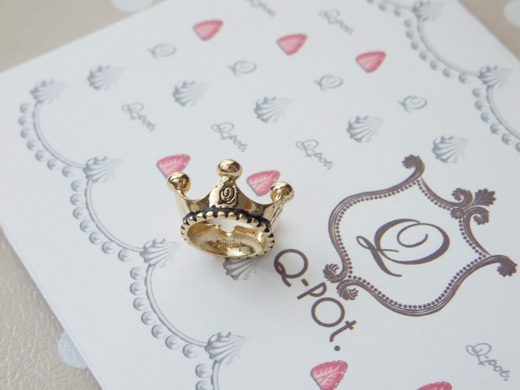 Who left the cute tiny crown carved Q? Yay, ghost Q got this! 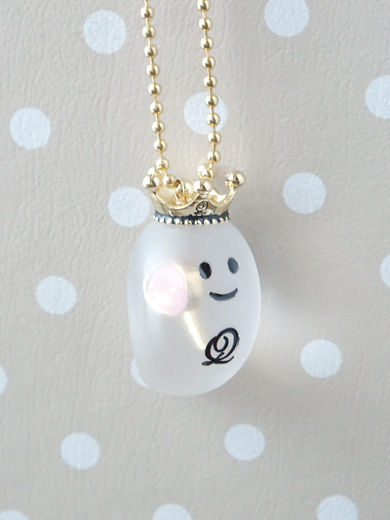 It’s from latest Q-pot collection “Dreamy Egg”, but ghost Q for Halloween can wear the crown too.